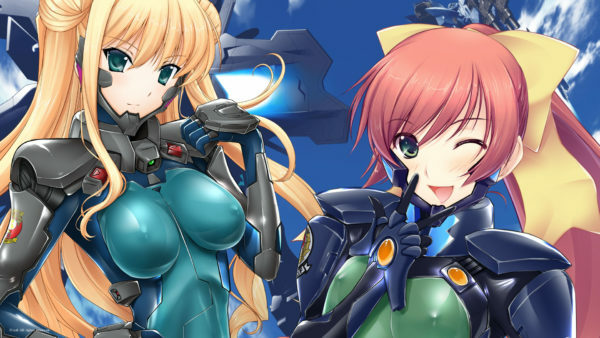 The Muv-Luv series is considered one of the best visual novel franchises of all time, and things appear to be brewing at developer âge and newly-rebranded publisher aNCHOR (formerly ixtl). Twinfinite talked with franchise creator Kouki Yoshimune and aNCHOR President Asahi Iwanaga in order to attempt to pry open the iron curtain surrounding the future plans for the franchise. Giuseppe: Iwanaga-san, what’s the reason for rebranding ixtl, and what should the fans expect from aNCHOR from this point onward? Asahi Iwanaga: We rebranded from ixtl to aNCHOR because we would like to expand our brands in the future. In order to do that, we need more creative power and to explore different kinds of content. 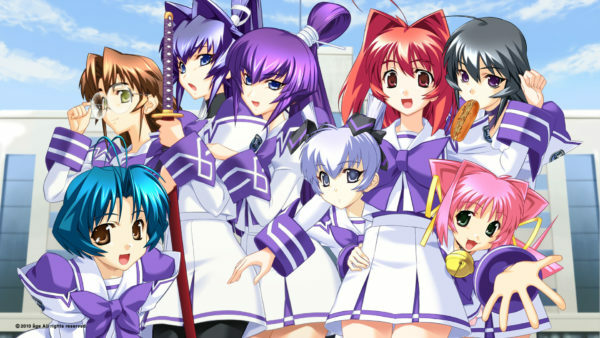 We work on Muv-Luv, but we also need more partners to join our team. Giuseppe: So you’d like to expand to games beyond the Muv-Luv franchise as well? Giuseppe: Did you know the 3D parts of the livestreams on Fridays really played with the western fans’ imaginations of the possibilities of a future VR game? 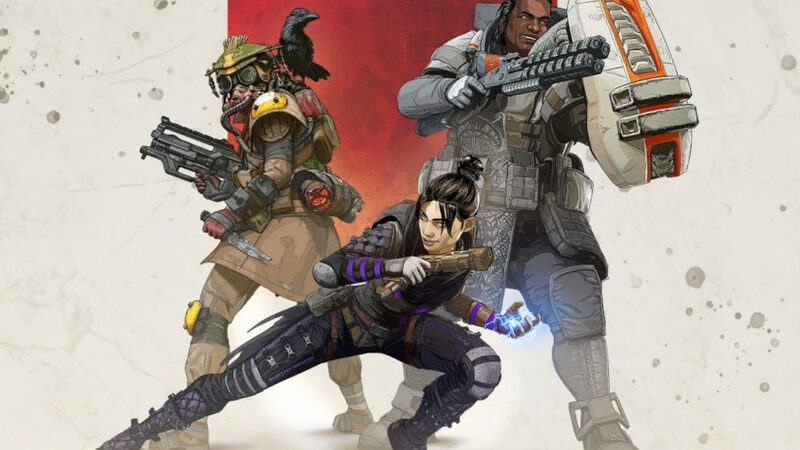 Is there anything you’d like to say to the fans about this? Kouki Yoshimune: I see the potential for VR, and I’d like to do something with it in the future. I have wanted to for a while. I’m thinking about something, but I don’t have an announcement for now. The most important thing is still creating a story, and I like to convey a message about fighting against difficult situations in life. VR is a good tool to express this, but the key element has always been and will always be the story. Giuseppe: If you were to create a game supporting VR, would it be virtual reality-only or a hybrid that could work on standard screens as well, so that your whole fanbase can enjoy it? VR is still a pretty limited niche nowadays. Kouki Yoshimune: I’m thinking about a dual approach, not limited to VR, but also compatible with standard screens since there are so many users that still don’t have access to virtual reality. Giuseppe: I imagine that you have a few secret projects in the works that you can’t tell me about. 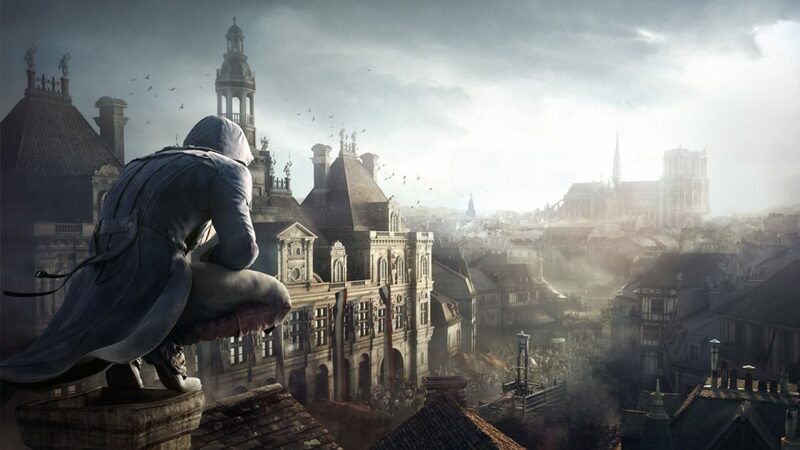 With the series having been silent for a bit of time now, can fans expect a big return under the spotlight when you’re ready to reveal your plans? Kouki Yoshimune: Of course I’m thinking about something, but of course I can’t reveal it. It also depends on aNCHOR. Giuseppe: What do you think Iwanaga-san? 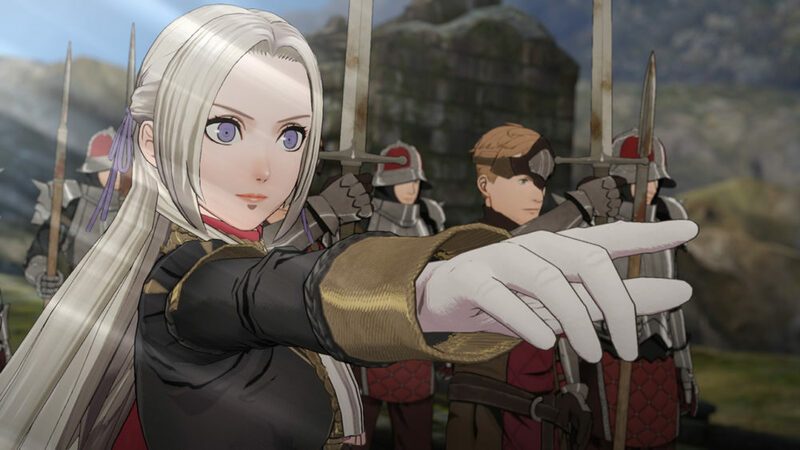 Asahi Iwanaga: We’ve always created in-depth stories, and we always want to convey them maybe through games, maybe through VR, and maybe through something else. That vision hasn’t changed, so please look forward to it. Giuseppe: Fans would like to know more information about Exogularity, is there anything you can say about that? Kouki Yoshimune: Exogularity is the expansion of the concept we shared with the 10th anniversary and shows milestones for things that could happen in the future. Giuseppe: It has been 15 years since the start of the original trilogy. If you had a time machine and were able to go back and do it again, is there anything you would do differently? Kouki Yoshimune: No. Life always brings good things and bad things, but the present is all that matters. Good and bad things are one set. You can’t separate them. Muv-Luv has always been about this. Giuseppe: Speaking of remakes, a couple of years ago, we saw the news about a Kimi Ga Nozomu Eien remake, but we didn’t hear anything about it anymore. Is that still happening? Kouki Yoshimune: I’m sorry, but we can’t say anything about that. Giuseppe: The last time we talked, you mentioned that you’re planning to continue the Muv-Luv Alternative Chronicles series. Is there anything you could say about it or that is also a secret? Giuseppe: How is the localization of Photonflowers going? Asahi Iwanaga: It’s going well, and it’ll come out next year. 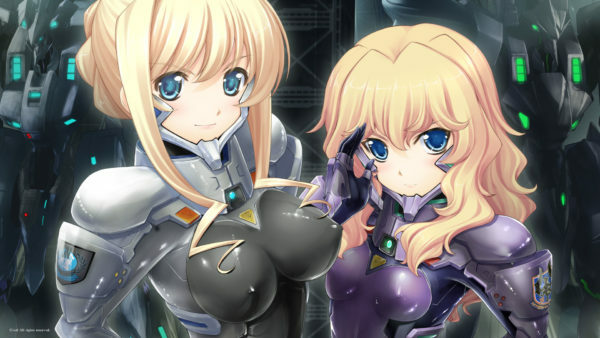 Giuseppe: During an earlier interview, you expressed the wish to work with international developers on Muv-Luv stories set in other countries. There are some fans who have decided to write stories in response to that. Is there any way they can submit their work to you? Kouki Yoshimune: Is that true? Really?! Asahi Iwanaga: Why don’t you gather those stories? Then you can send them to us, and our team will review them. Giuseppe: Did you know there are many fans of the Zerberus battalion in the west? Aside from their appearance on the Photons side story “Aspiration,” are there any hopes of expanding their story? Kouki Yoshimune: We can’t comment on that. Giuseppe: Speaking hypothetically, is there any known writer or artist you’d like to collaborate with for a Muv-Luv story if you could choose anyone? Kouki Yoshimune: I always welcome working with other creators, but of course it depends on them. If we’re talking about dreams, I’d like to work with J.J. Abrams. He can create great movies based on any concept. 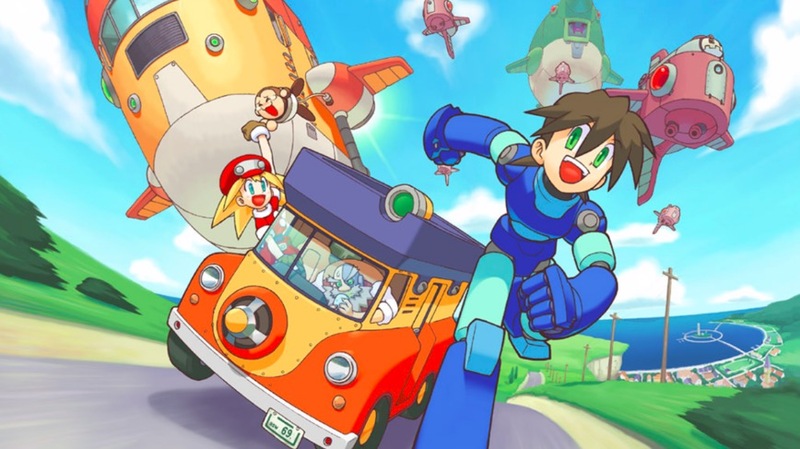 Giuseppe: In Japan collaborations between different developers and publishers are much more common than in the west. For instance, we often see Capcom, Bandai Namco, Koei Tecmo, and SNK feature each other’s characters in their fighting games. Do you think you could do something like that to promote Muv-Luv to a wider audience? Asahi Iwanaga: We have been asked to. We always consider collaborations with other IPs. As a matter of fact, we just announced a collaboration with Super Robot Taisen X-Ω. 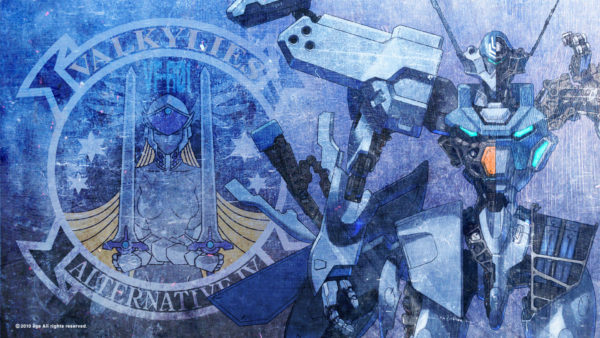 Giuseppe: Fans are still discussing whether Kagayaku Toki ga Kienumani [Editor’snote: unofficially translated as”Before the Shimmering Time Ends”], is an official sequel of Muv-Luv Alternative or more of a side story. Could you provide more clarity on that? Kouki Yoshimune: Isn’t it better if the fans themselves decide that? Giuseppe: They’ll never, ever find a consensus. Giuseppe: Is there any message you’d like to convey to your western fans? 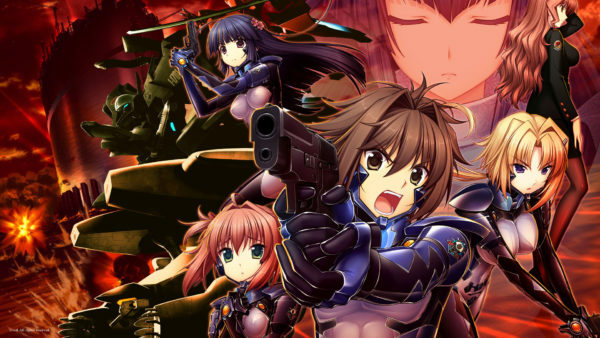 Kouki Yoshimune: We always appreciate the support of the western fans for the Muv-Luv series. There are a lot of things going on right now. Please sit tight and wait for announcements in the future! 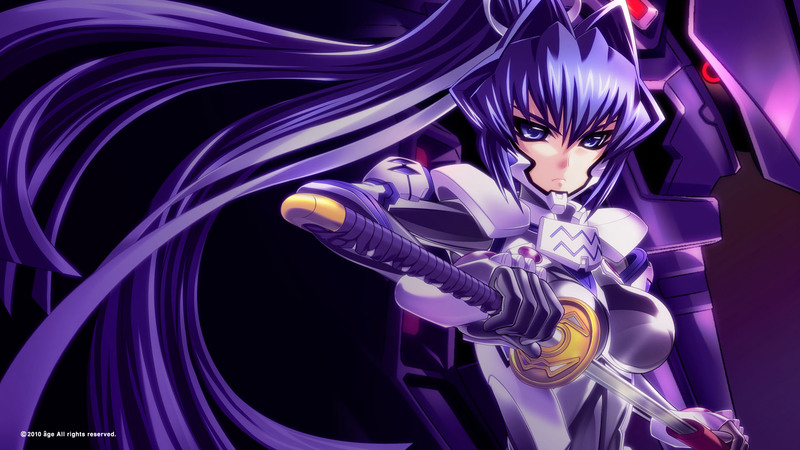 If you want to experience the Muv-Luv series, you can find Muv-Luv and Muv-Luv: Alternative on Steam, and on PS Vita. 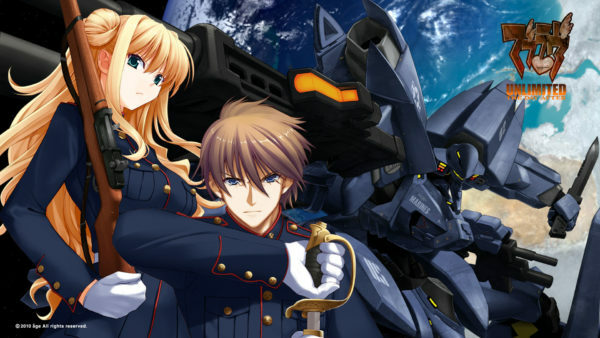 Muv-Luv Photonflowers and Muv-Luv Photonmelodies are being localized, with Photonflowers coming in 2019.